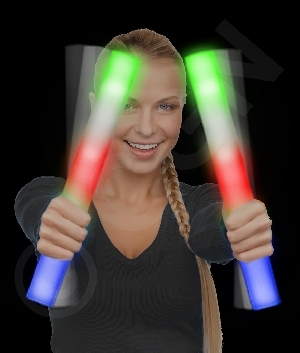 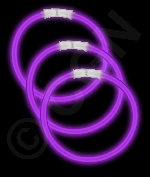 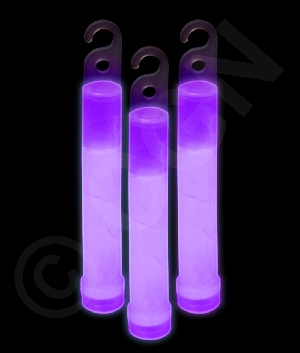 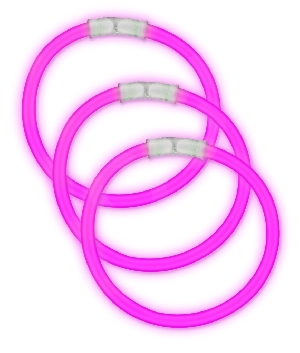 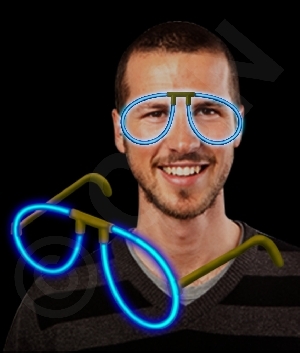 Our 8 inch purple glow bracelets are fun for the whole family! 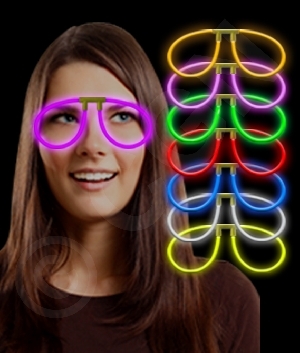 Perfect for costumes, parties, give-aways, and much more. 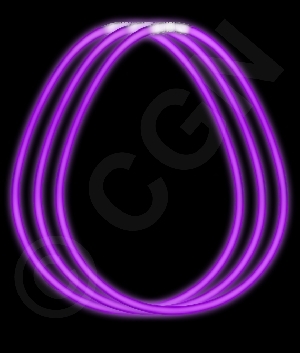 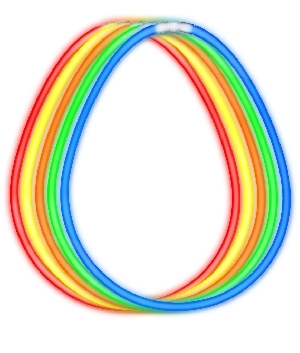 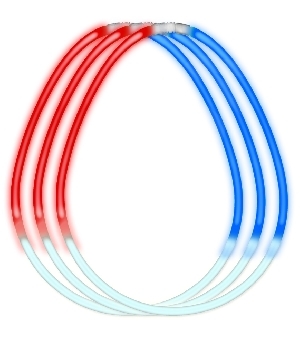 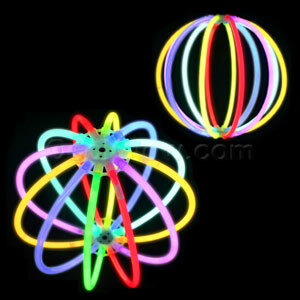 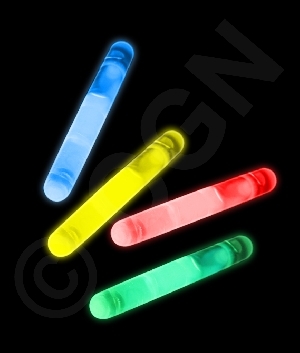 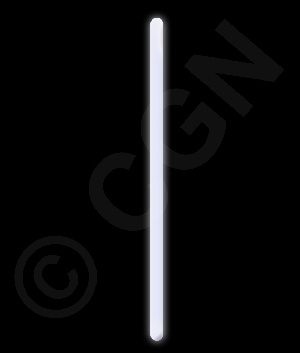 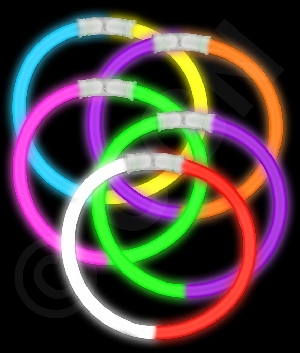 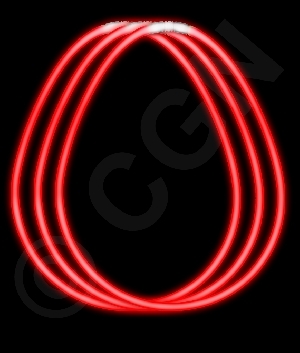 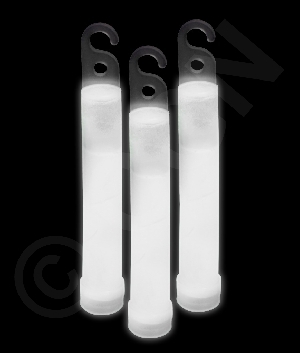 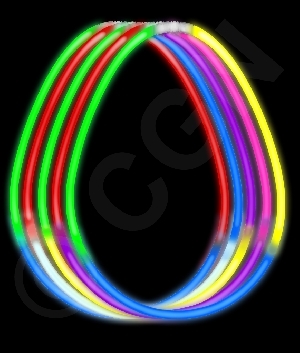 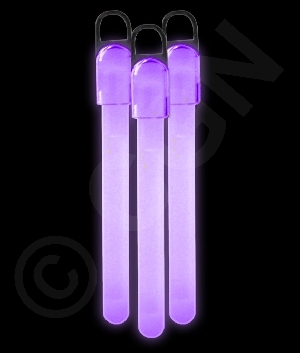 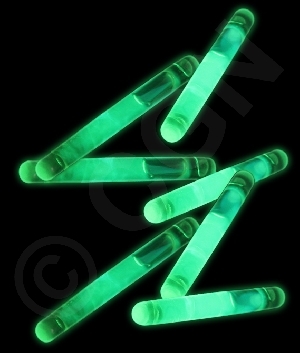 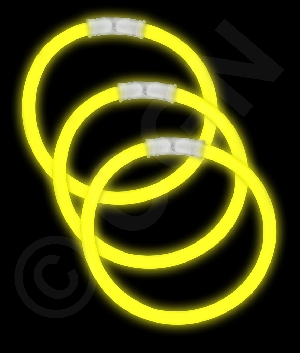 Each glow bracelet measures 8 inches in length by 5 mm in diameter. 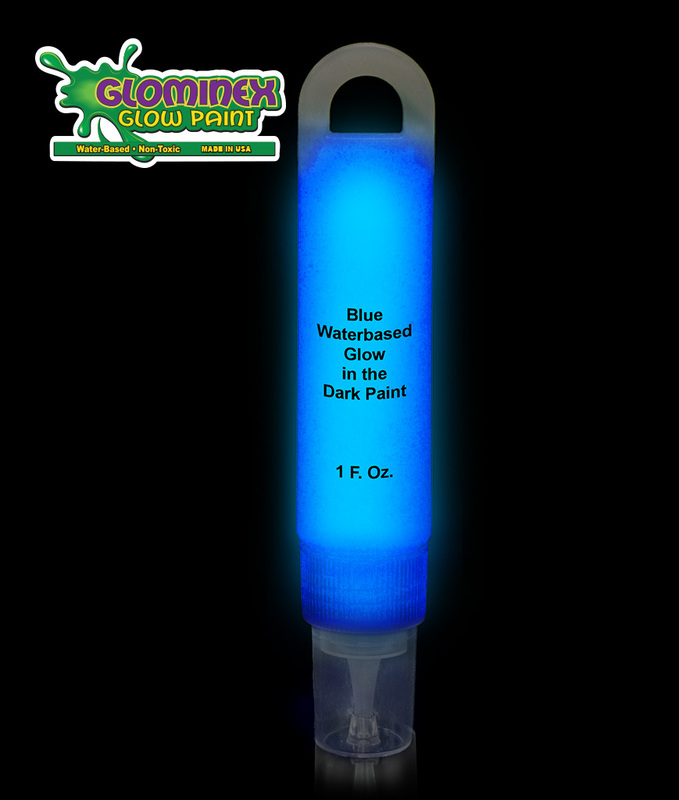 Glows 1 time, for 6-8 hours. 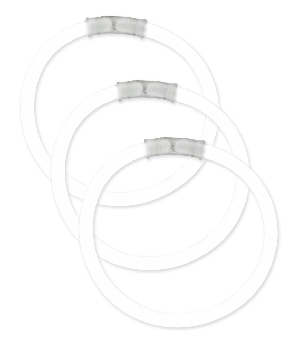 One connector per bracelet is included but not pre-attached. 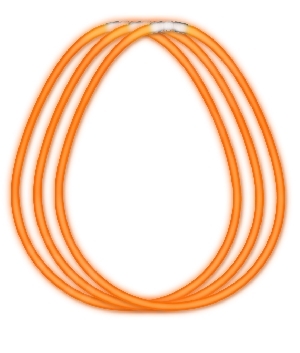 To activate a bracelet, you simply have to snap and shake it. 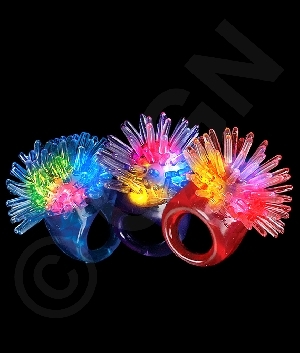 Sold by the box (50 bracelets and 50 connectors per box).